The Cedar Rapids Public Library is embracing the popular adult coloring phenomenon and we need your help. 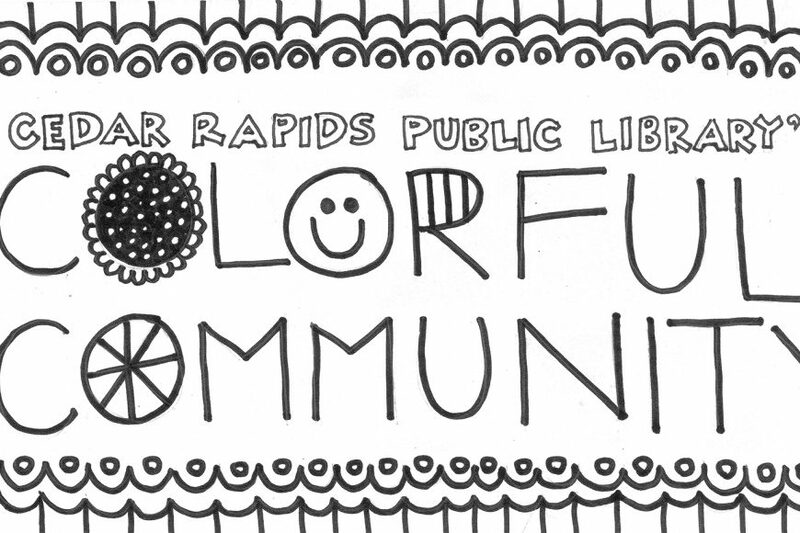 We are compiling a local coloring book full of line drawings created by the people of our community that represents Cedar Rapids. 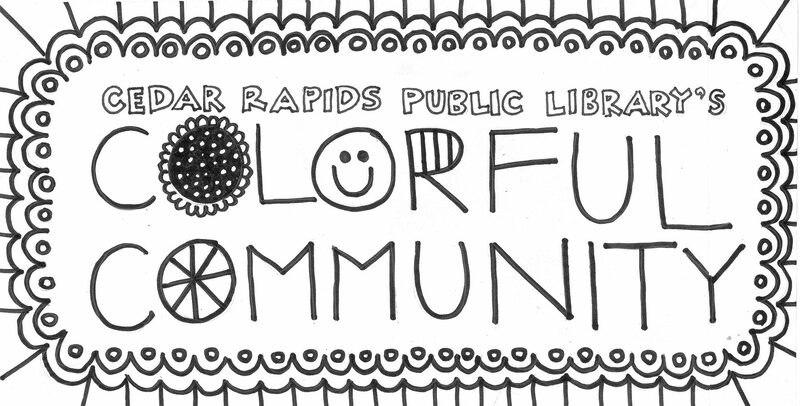 We are asking you to submit your line drawing to us by October 4 to be included in the Cedar Rapids Public Library’s Colorful Community book. We will be gathering line drawings and developing a community-created publication which we will make available in our libraries or online. Submit your drawing along with your name and contact information (phone number and/or email address) to events@crlibrary.org or mail it to: Cedar Rapids Public Library, 450 5th Ave SE, Cedar Rapids, IA 52401 by November 15, 2016. All submissions become the property of the Cedar Rapids Public Library. You will be contacted if your drawing is included in the book. Submissions cannot contain explicit images or language. Images must be suitable for coloring.